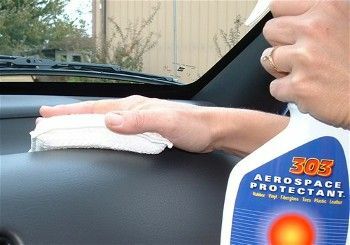 UV radiation, body oils, pets, drinks and temperature fluctuations can age or damage interior vinyl and rubber. Cleaning, as well as protecting these surfaces is the only way to insure their longevity, and to eliminate odor causing contamination. We have a large selection of formulas to properly care for these materials. Choose from our professional or high-end brands.